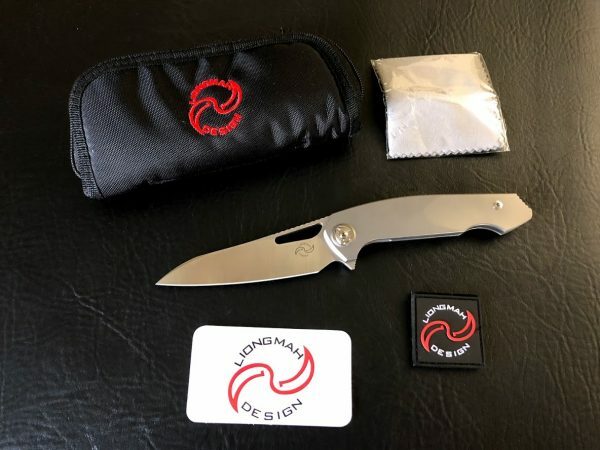 Here is the Liong Mah Design Eraser. 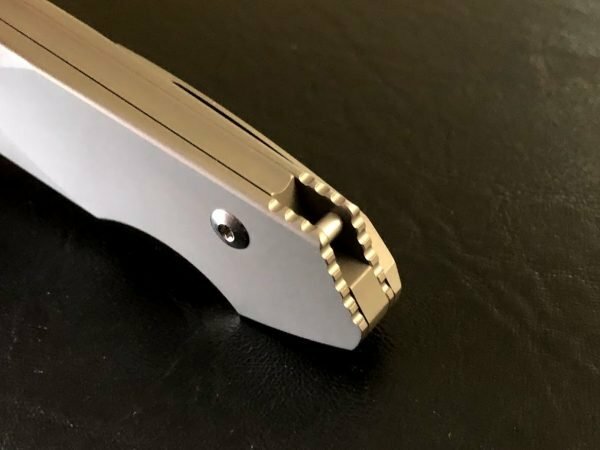 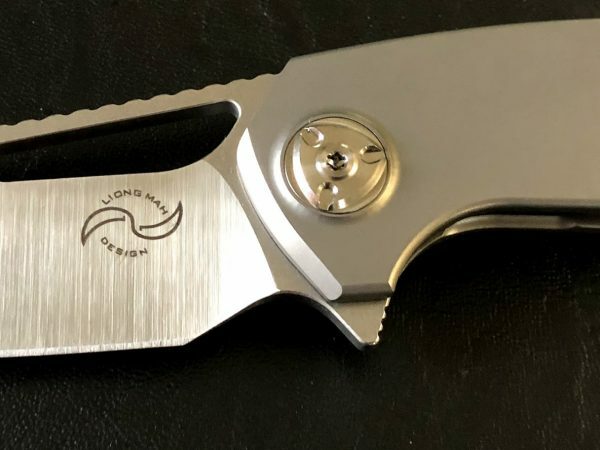 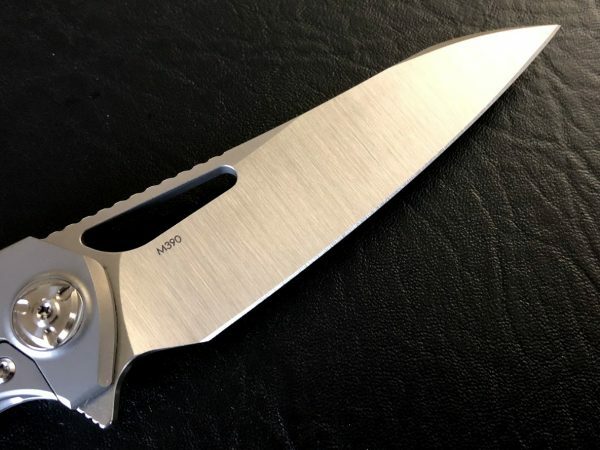 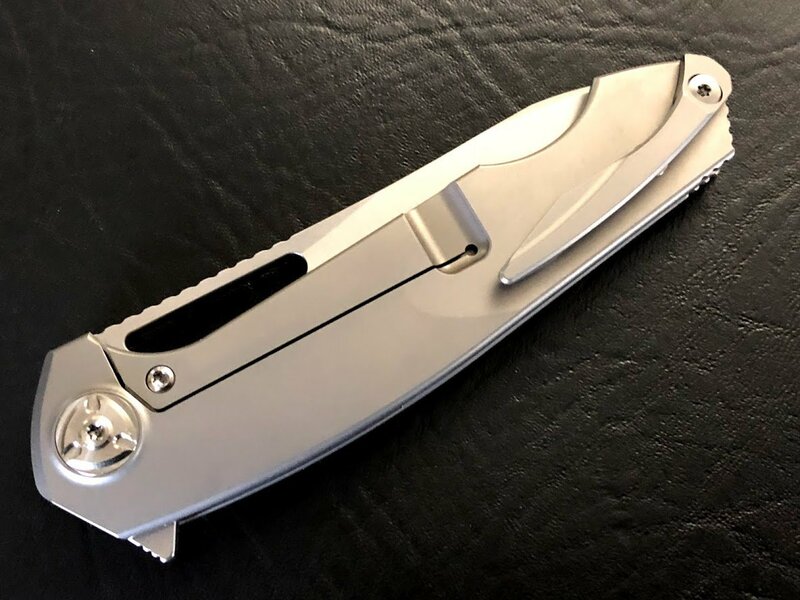 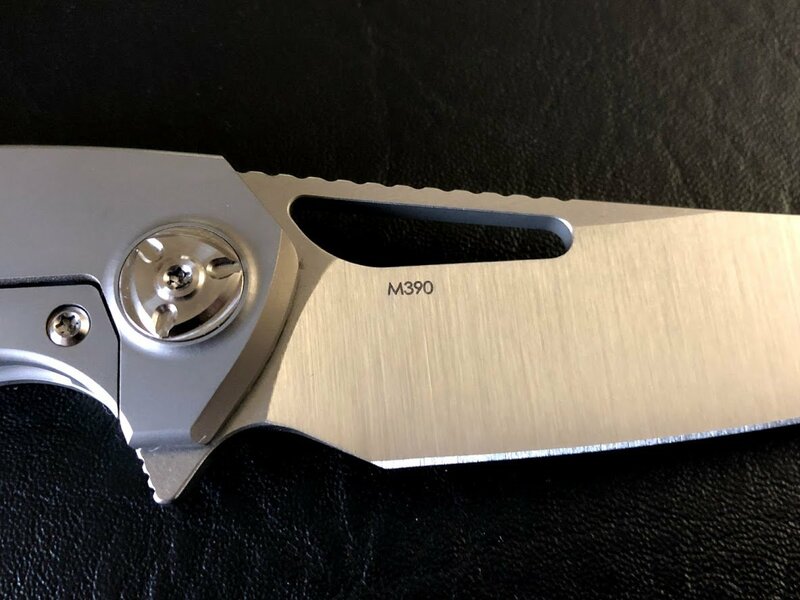 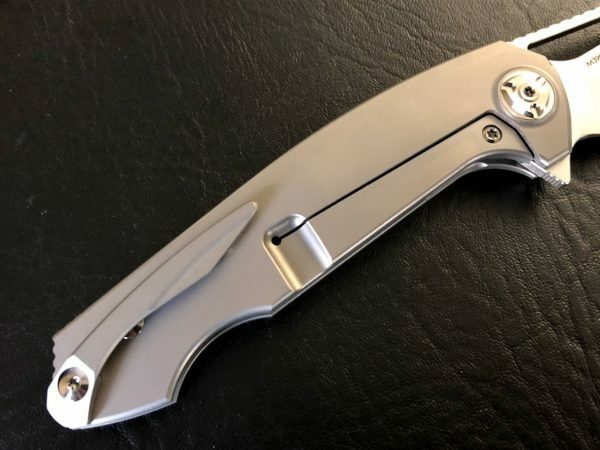 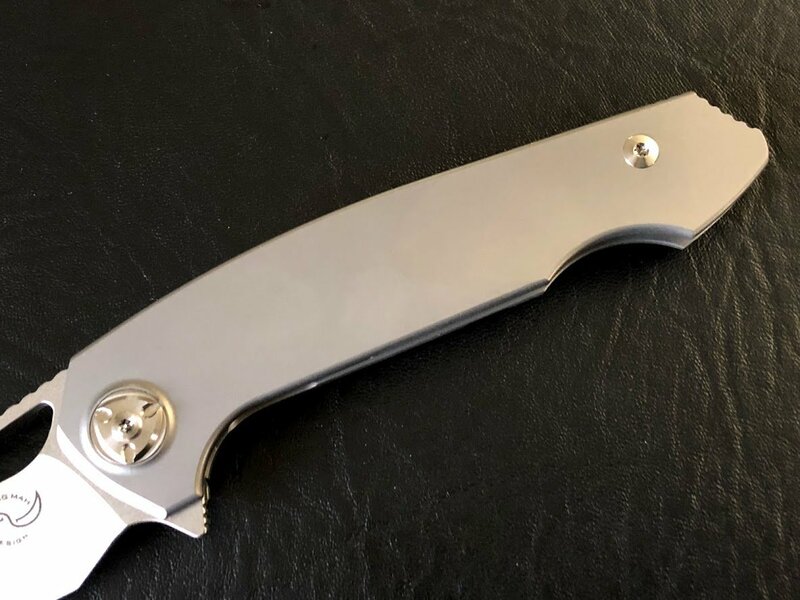 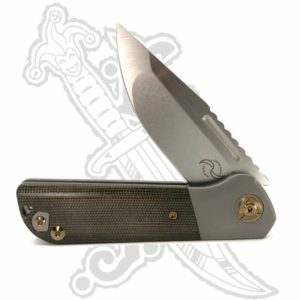 This titanium frame lock flipper features a satin Bohler M390 blade. 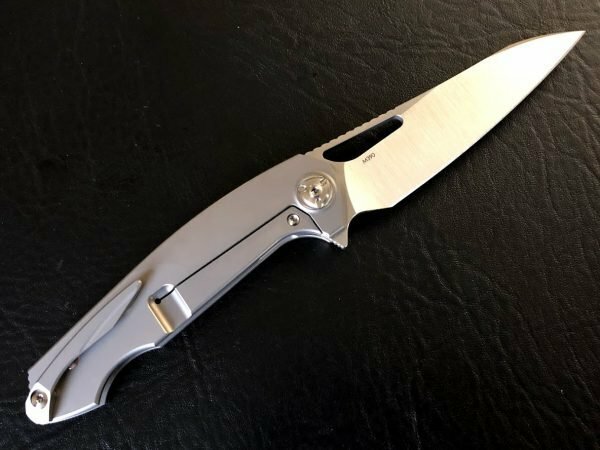 The blade rides on ceramic ball bearings for smooth deployment, action, and closing. The lock bar has a steel insert for solid lockup. 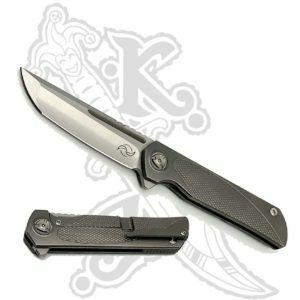 This design was first collaborated with the late Phil Boguszewski, later by Strider Knives, John W Smith and CRKT. 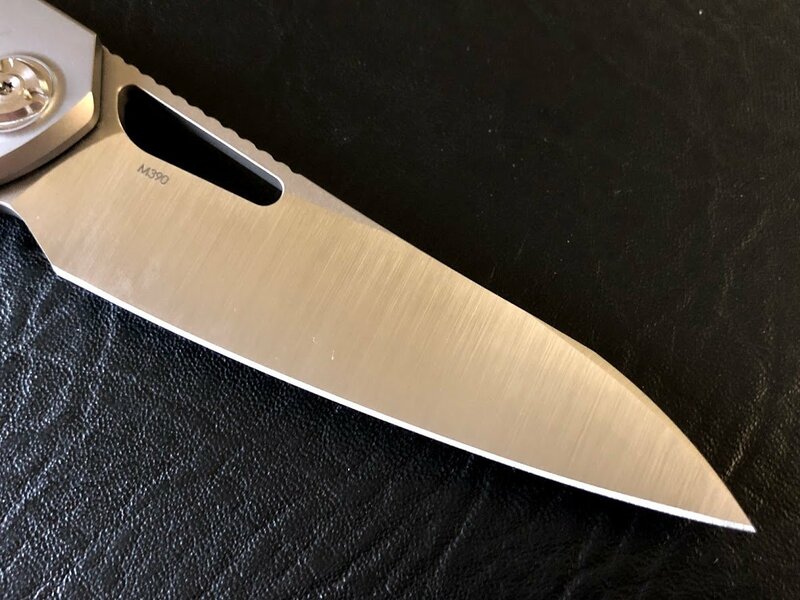 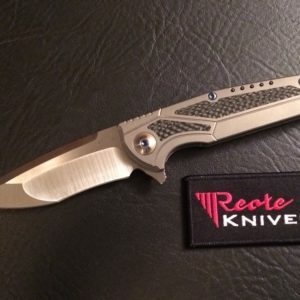 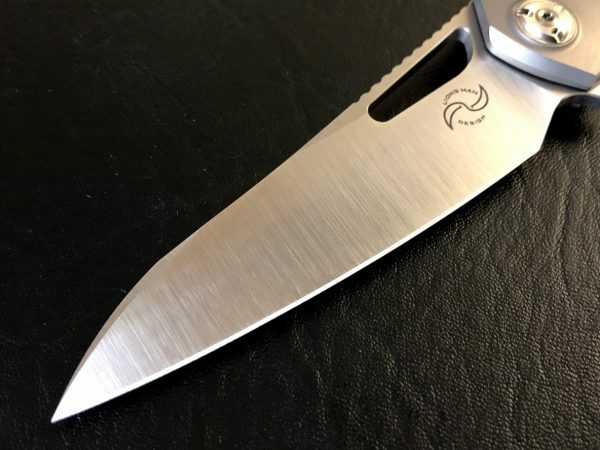 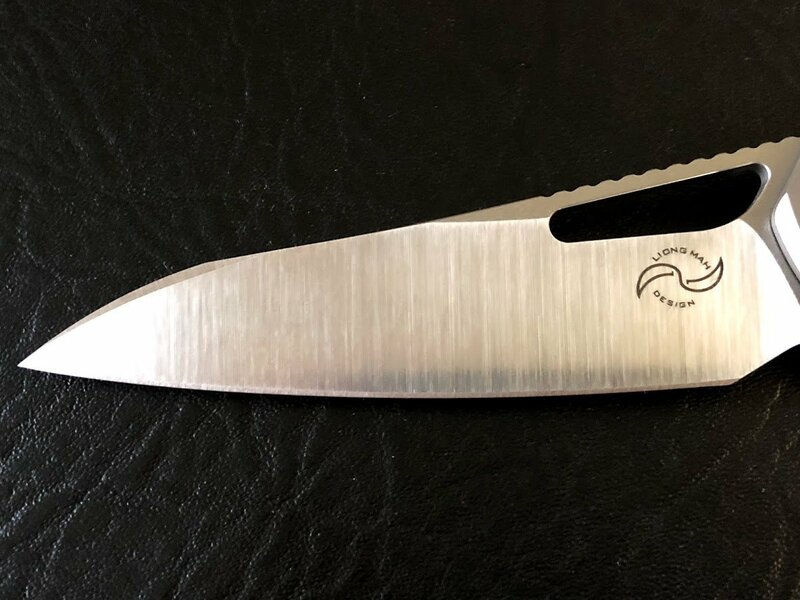 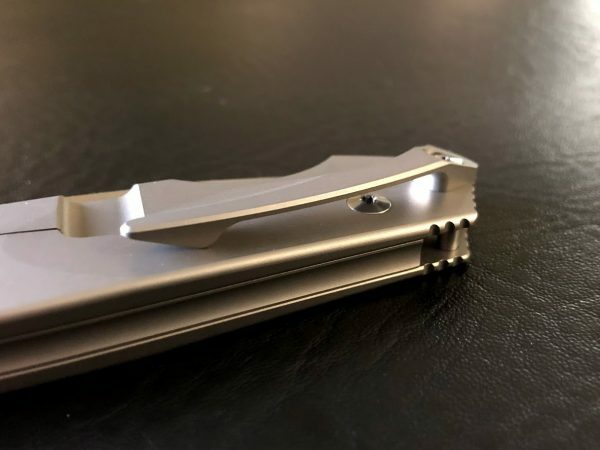 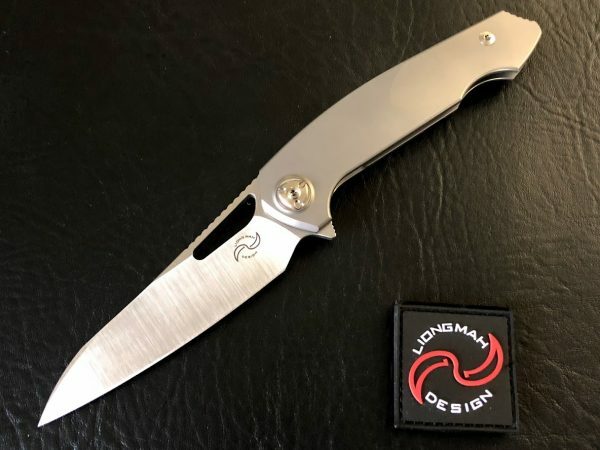 Liong had many requests to make the design available and be built by Reate Knives. 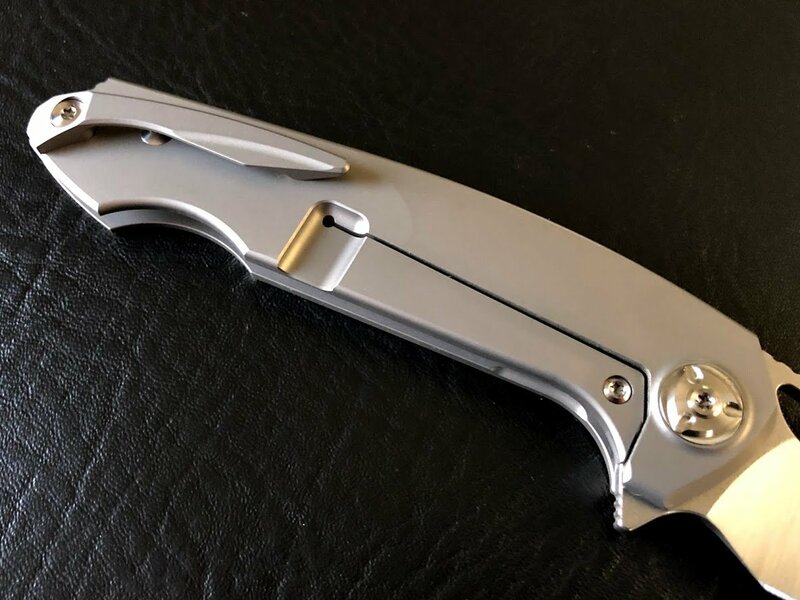 Here it is… The Eraser!